Wine and cider depend upon healthy fruit. This is true whether they’re made in Washington State, France, or Australia. Without an abundance of healthy fruit, winemakers and cider makers have nothing. We know it, too, and we are eternally grateful for the bounty of Mother Nature. Trees. Blossoms. Fruit. We are blessed. Finnriver Farm & Cidery is leaving nothing to chance. All are invited to join them on Saturday, March 24, 2012 from 2:30 to 4:30 for their annual Community Apple Orchard Blessing. This is a festive occasion. The Apple Orchard Blessing includes a bagpipe processional through the apple orchard, story-telling, hot cider, songs, and tree blessing. All ages are welcome, from babes in arms to older folks leaning on elbows and canes. 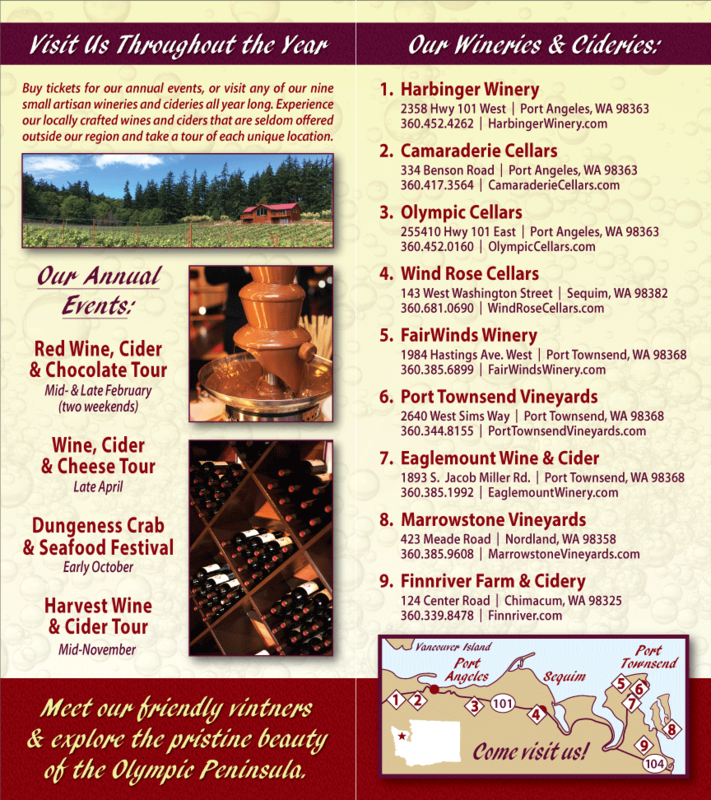 March is Washington State Wine Month. In honor of this, folks who visit the Tasting Room at Finnriver Farm and Cider will receive 15% off any purchase of the following cider & fruit wine cocktail pairings. Pear Squared. Celebrate the elegance of the pear. Pear in Love. Features Finnriver’s newly released Raspberry Brandy Wine. Black Currant Kir Finnriver. A local twist on the classic kir.